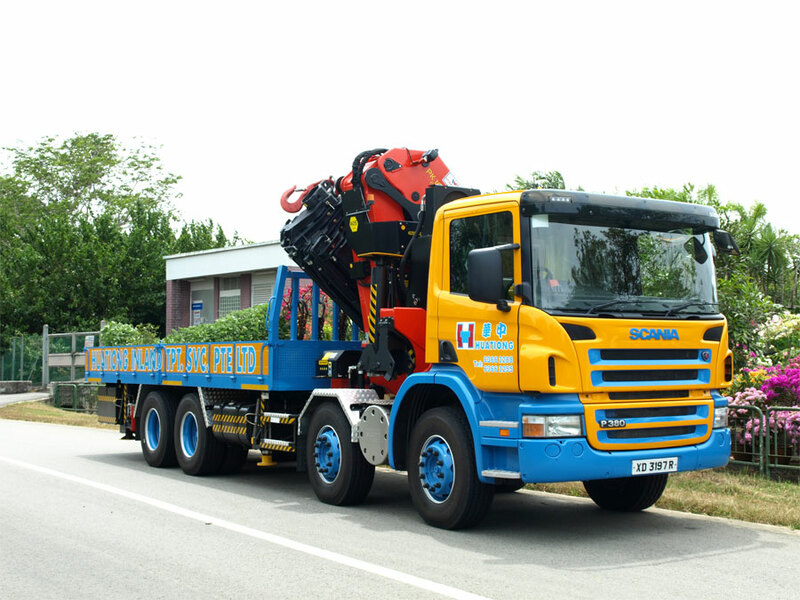 Beyond conventional cargo delivery, our specialized fleet of Lorry Cranes (of up to 50 tons) and self loaders provide continuous support for day-to-day operations for rapid crate handling. 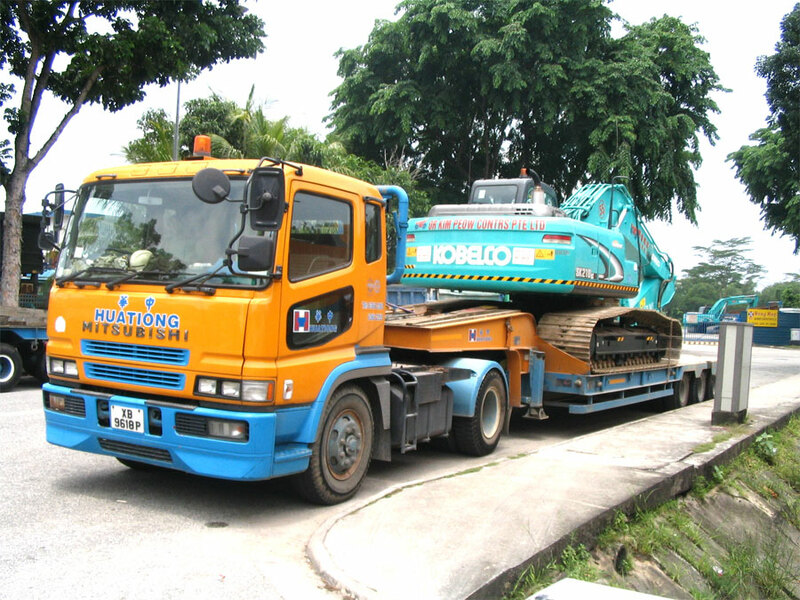 Competent operators piloting 65 Low Loaders including Heavy-Duty Auto Rams can undertake rapid machine deployment throughout Singapore. 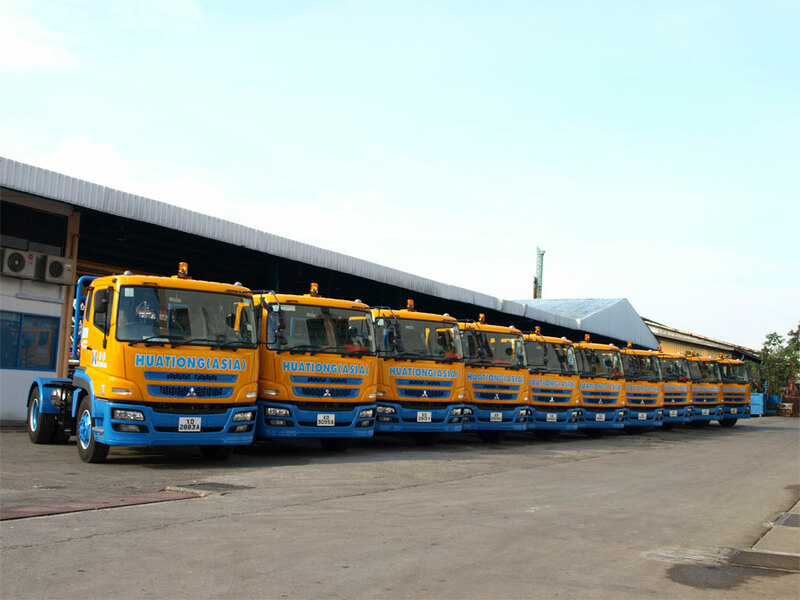 With over 120 Prime Movers (ranging from 60 to 250 tons), we ensure that demands are met. We are able to handle shipment related issues like local import/export and/or transshipment.